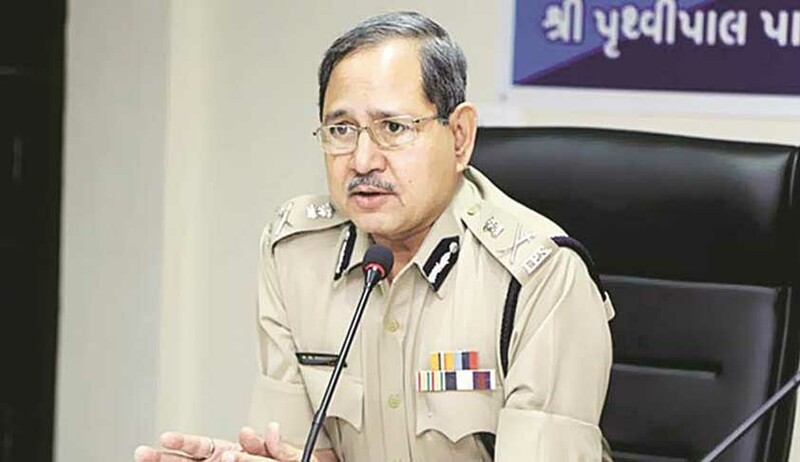 Gujarat DGP PP Pandey, who was one of the accused in the Ishrat Jahan encounter case, stepped down from his post on Monday. Pandey was given an extension by the Centre on the state government's request till April 30, but it was challenged by former IPS officer Julio Ribeiro seeking his removal. The Gujarat government informed the Supreme Court bench headed by Chief Justice of India JS Khehar that Pandey had written a letter to the state government and expressed his willingness to step down, and the state was ready to accept it. Pandey's letter was submitted before the bench, after which the petition was held "infractuos" and disposed of by the court. "PP Pandey has given a letter to the state government pointing out that he would not wish to cause any embarrassment to the state government. In view of the content of the letter, the SLP may not need adjudication," the affidavit filed by the state government in the Supreme Court stated. In his petition, former IPS officer Julio Ribeiro had alleged that several police officers, who had given evidence against him, were working as junior officers under him and there was chance that he would influence the witness in the case. The CBI has filed charge sheet against him.